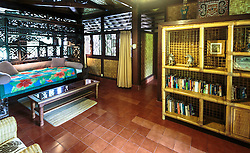 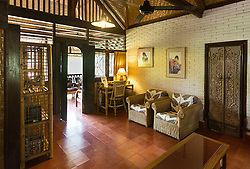 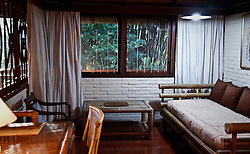 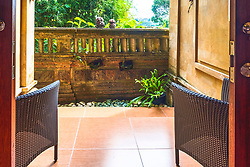 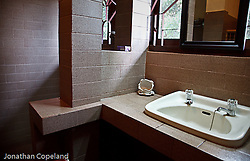 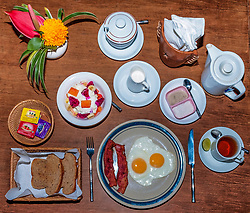 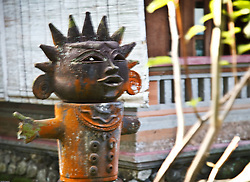 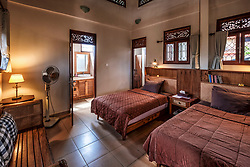 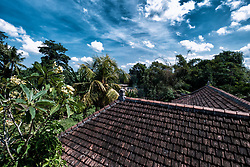 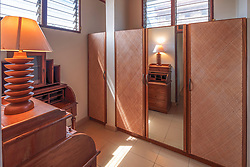 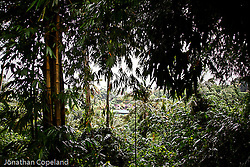 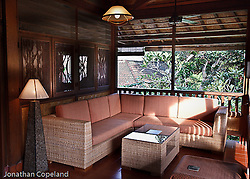 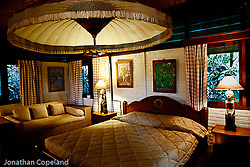 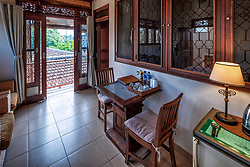 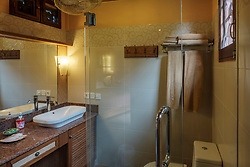 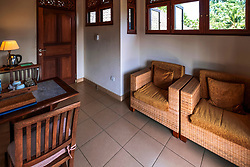 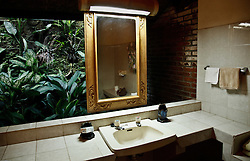 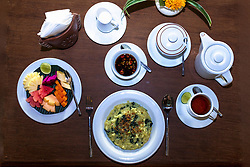 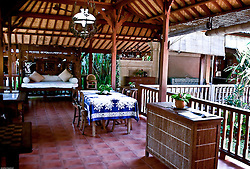 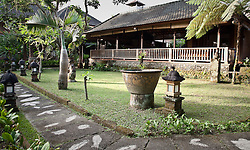 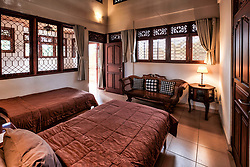 Murni's Houses are lovely accommodations in Balinese style in Ubud. 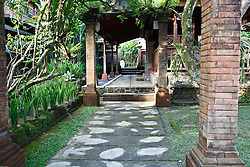 More details on the web site www.murnis.com. 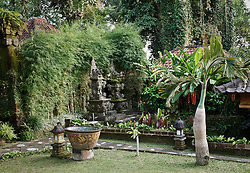 There are beautiful images to behold both inside and outside.